Glass Blocks, Etc. 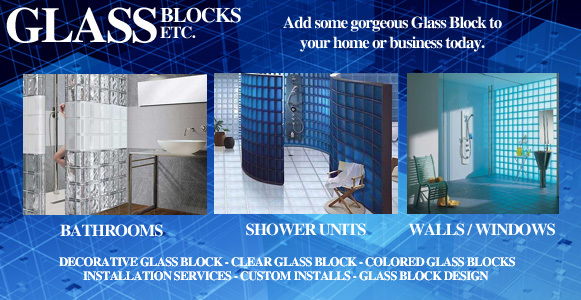 - Glass Blocks, Glass Block Gallery - Walls, Windows, Sinks, Bathrooms, Offices, and more. Glass Blocks Etc. 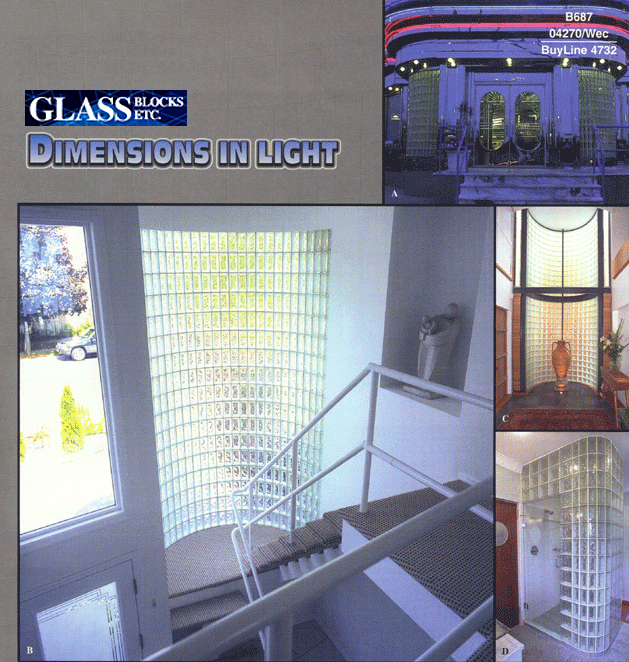 - Glass Block Gallery - Windows, Walls, Colored Glass Block, Offices, Bathrooms, and more. 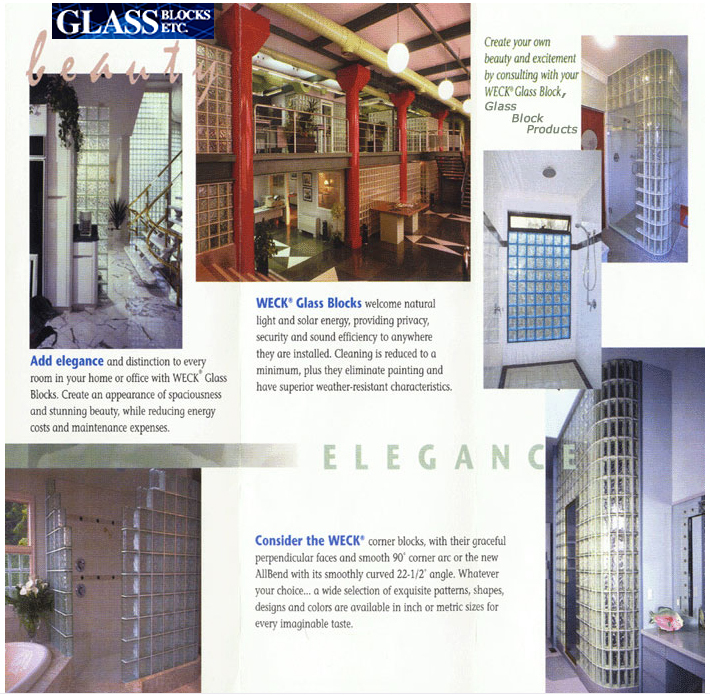 We specialize in Glass Blocks, Glass Block Walls, Glass Block Installation, Colored Glass Block, Glass Block Showers, Glass Block Accessories, Glass Block Windows, Premade Glass Block Windows, Glass Block Window Vents, Glass Block Edgecaps, Masonry Glass Blocks, Glass Block Building Materials, Glass Blocks Southern California, Decorative Glass, and Glass Block Construction. Whether you are looking for the look and feel of quality colored glass block, or the comforting look and feel of standard glass block, you will be very pleased with the stunning results. 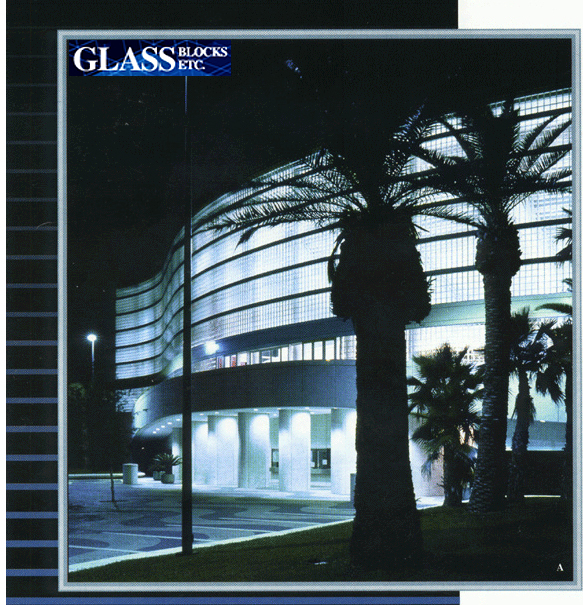 Call or email us today for all of your Glass Block needs at our main office: (760) 324-5640 or email us at: glasblok@msn.com - one of our skilled glass block designers will return your email or phone call immediately. We ship worldwide and install in California (including Coachella Valley). 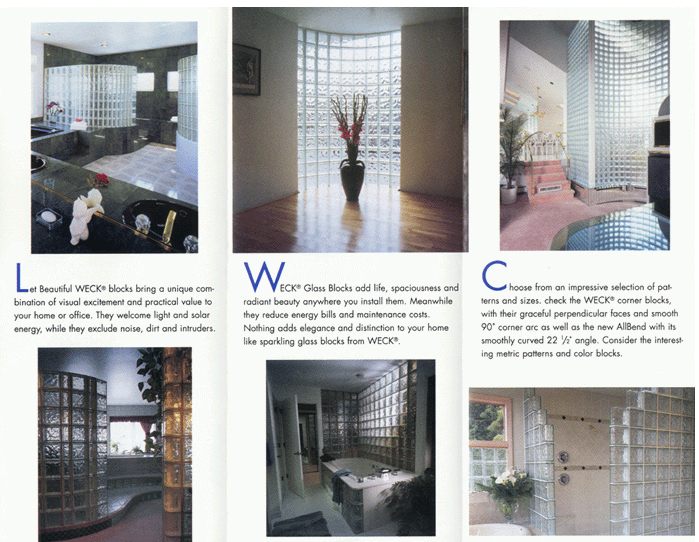 We love what we do, and we have been in the glass block industry for over 30 years. Please call or email us today. We would love to make your glass block ideas come true. © 1993, 2009, 2017-2020 Glass Blocks, Etc. All rights reserved. Or Email us at: glasblok@msn.com.